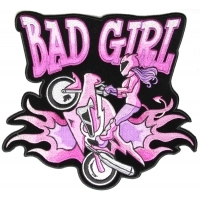 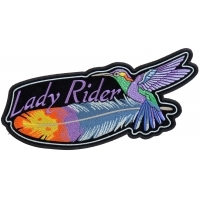 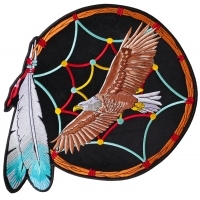 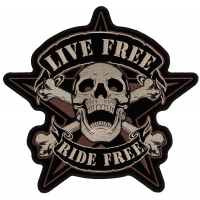 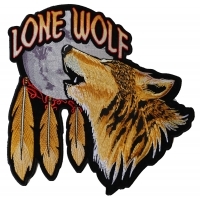 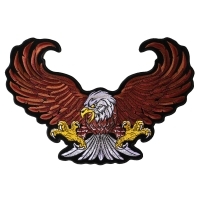 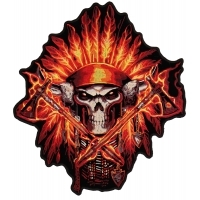 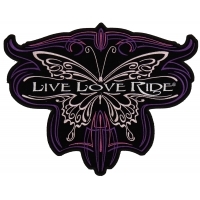 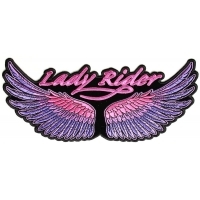 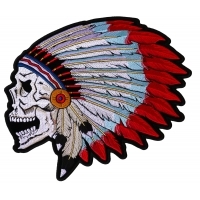 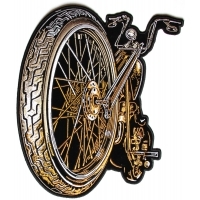 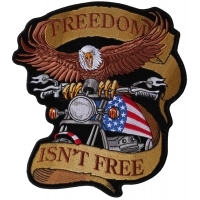 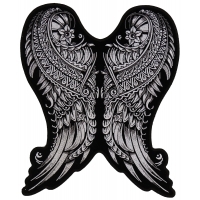 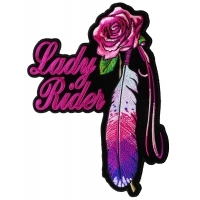 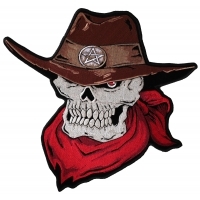 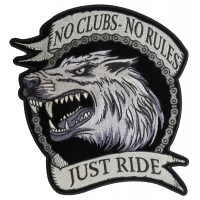 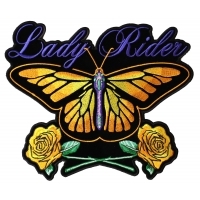 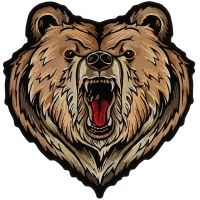 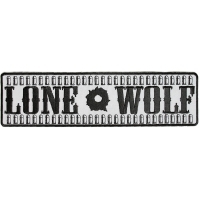 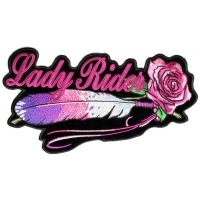 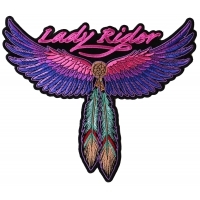 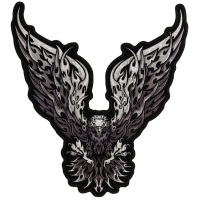 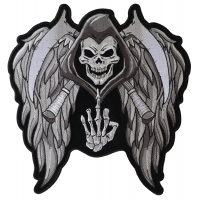 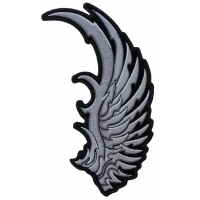 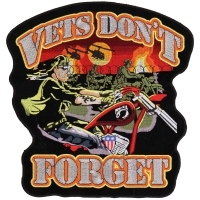 Find embroidered large back patches for your Motorcycle Riding Jacket or Vest. 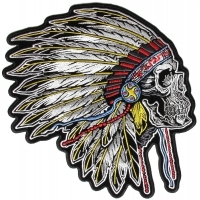 You can sew on these patches to leather. 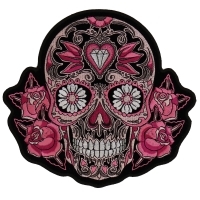 They can also be ironed on to Denim Materials however with large patches we always recommend you sew them on. 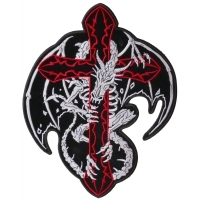 Properly Heat Pressing a large back patch to a Jacket requires commercial heat presses, using a household iron is going to be difficult to get it attached properly as pressure is very important. 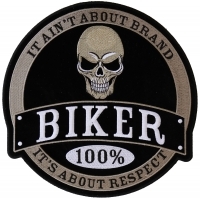 You'll find lots of our Large Patches appealing to our Biker customers under this category. 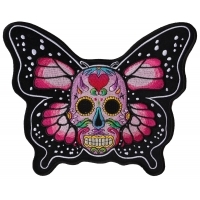 If you are looking for more, take a look under our large patches category. 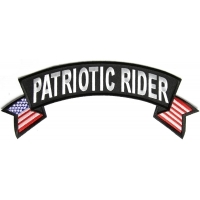 Why do bikers wear patches? 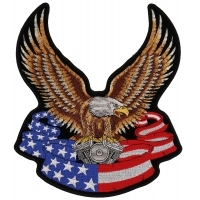 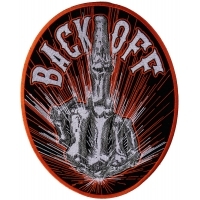 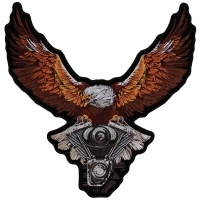 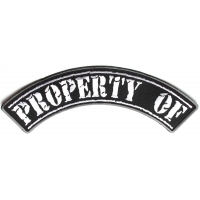 Biker patches are usually worn on the back of a bikers vest or jacket. 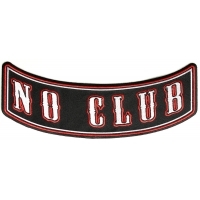 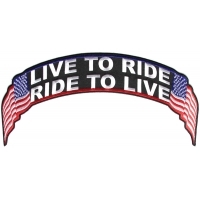 They can be used by bikers to signify a club that they belong to or to make a statement. 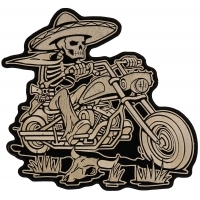 They are also often used to brighten up clothing and to let the biker express an opinion in a detailed vibrant way. 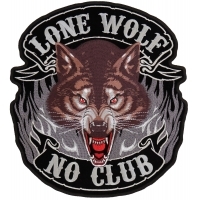 There are some motorcycle clubs which are not members of the American Motorcycle Association and these are known as outlaw motorcycle clubs. 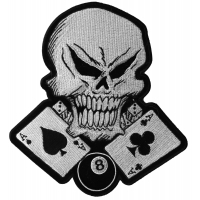 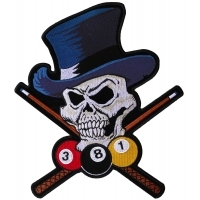 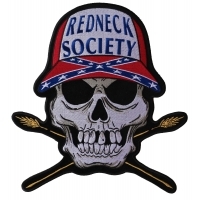 Members of these clubs usually wear a three piece design patch. 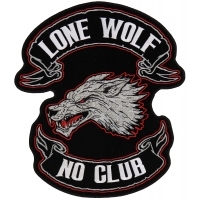 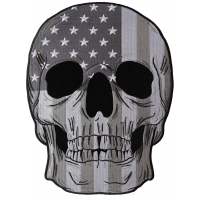 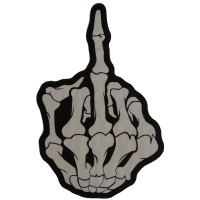 However not everyone who chooses to wear a three piece design patch belongs to an outlaw motorcycle club. 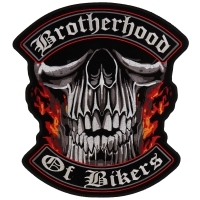 Usually with a three piece patch, the biker will have a rocker patch above and beneath the logo of the club. 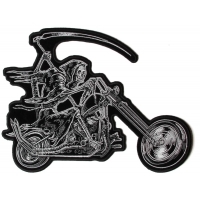 These rocker patches are arched up or down. 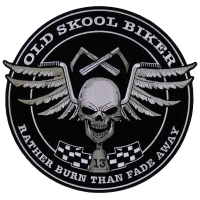 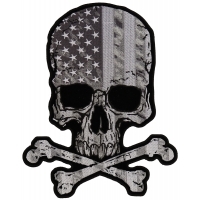 Biker patches have many different meanings to the bikers and their clubs and they wear them with pride. 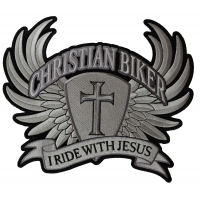 There are many different types of patches that bikers choose to apply to their clothing and there are a number of places where you can buy them. 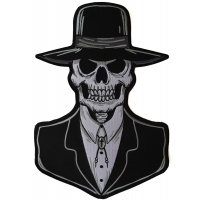 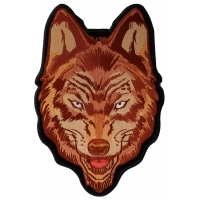 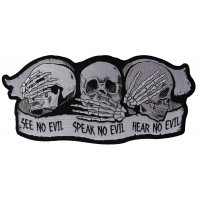 One of the best places to source these patches is Thecheapplace.com. 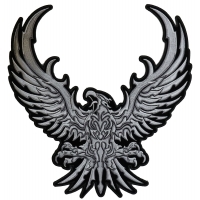 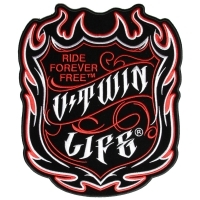 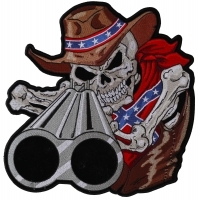 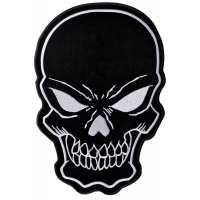 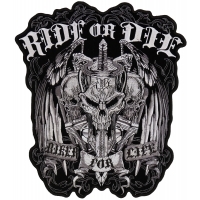 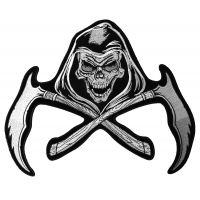 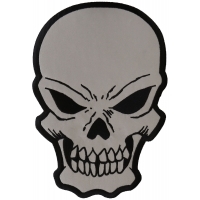 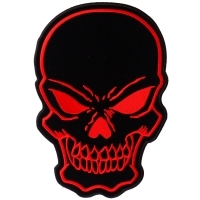 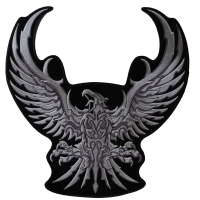 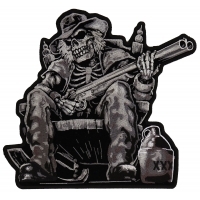 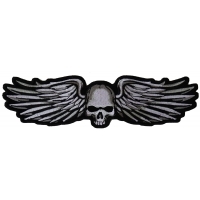 This online store has a huge range of biker patches in a variety of sizes, styles colors and designs. 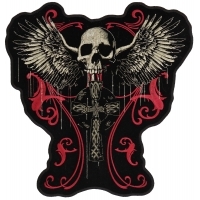 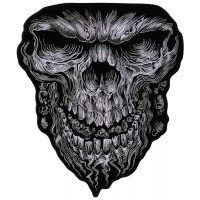 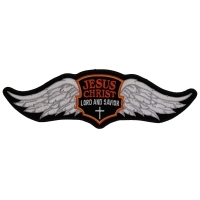 The biker patches that can be bought from The Cheap Place are varied and colorful and are of the finest quality. 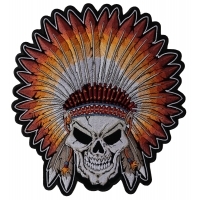 The huge range of stunning embroidered patches have all been finished with thick die cut borders to give them a cleaner look and it really comes in handy when it comes to applying them to clothing. 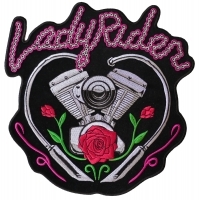 There are plenty of sizes to choose from and many patches which will enable the avid biker to make a statement and to improve his or her style. 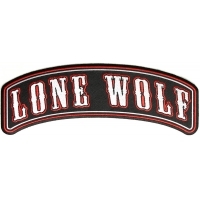 With the finest attention to detail these superb iron-on patches are cheap to buy, yet expensive in both style and quality. 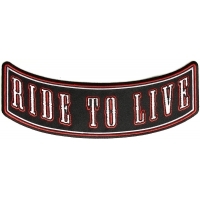 You can choose to buy simple classic designs which are banner like and which will show the world what your beliefs are or you can choose to give your clothing a dramatic appeal with a large bright vibrant design. 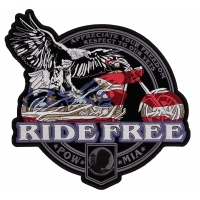 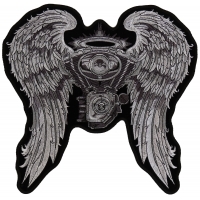 These intricate biker patches are simply breath taking when placed on the back of any vest and they will be sure to turn the heads of anyone who sees you ride by. 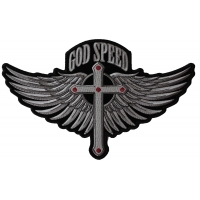 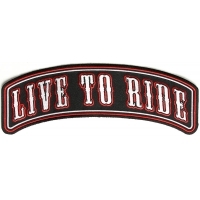 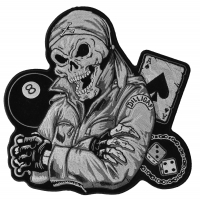 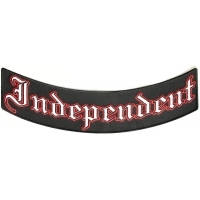 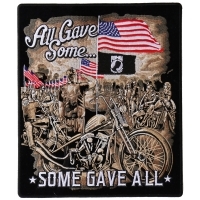 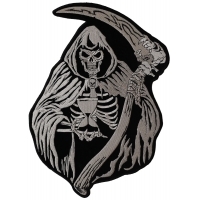 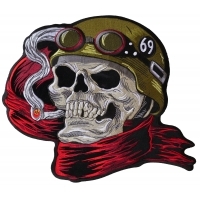 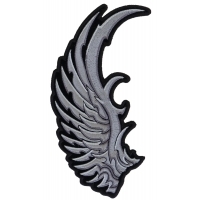 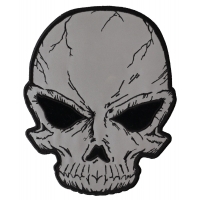 So if you are looking for biker patches to add to your clothing then you really should pay a visit to Thecheapplace.com. 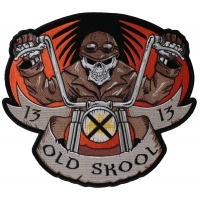 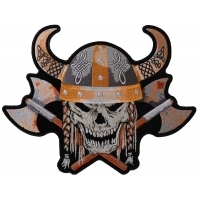 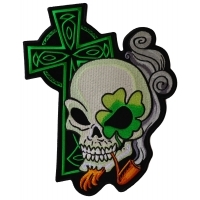 Here you will find an extensive range of top quality, superb biker patches which can be either ironed on or sewn on to your clothing with ease. 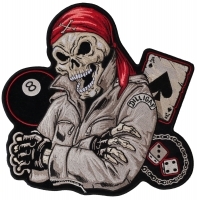 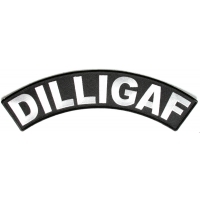 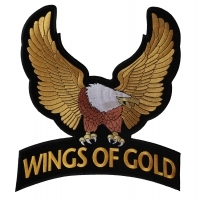 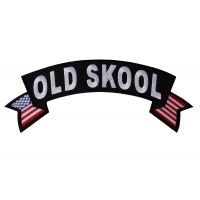 There is a huge range of in various styles and there are many sub-categories which incorporate many different tastes including military patches, club patches, reflective patches, biker patches and many, many more. 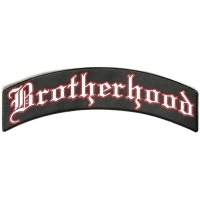 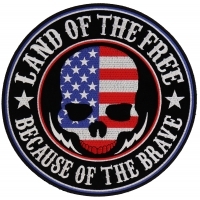 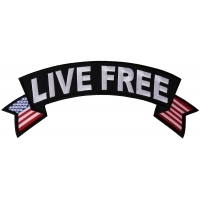 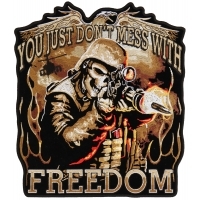 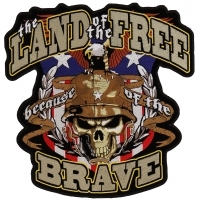 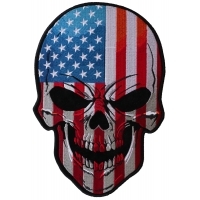 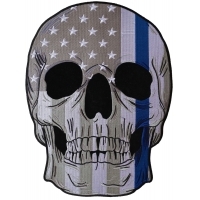 So for the best patches at low prices then Thecheapplace.com is the place to visit.